They're going to have a busy 2019. Published: 4:08 pm, November 07, 2018Words: Sam Taylor. 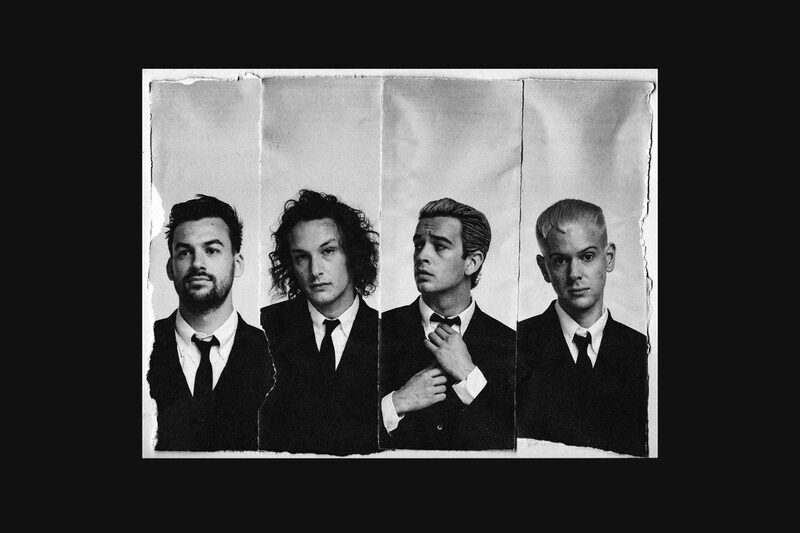 The 1975 have confirmed for two new festivals today, Mad Cool and Benicàssim. Both will take place in Spain next summer, with Mad Cool running from 11th - 13th July in Madrid, and Benicàssim 18th-21st July in, well, Benicàssim. The band are about to release a new album, 'A Brief Inquiry Into Online Relationships', which will arrive on 30th November. They've also a headline tour which will kick off on 14th January in Belfast, before heading to Dublin, Glasgow, Cardiff, Brighton, London, Exeter, Birmingham, Manchester and Sheffield. Support comes from No Rome and Pale Waves.